Here and they come with a .. Anything that appears to be a mark in the pictures is only me in the backgound and reflection in the gloss finish ..
" Stunning looks, plays well, sounds heavy, but warm with the humbuckers!" " This is an AWESOME seller and stands behind his guitars. It plays GREAT!" " Got here fast.Looks and plays well with little setup.Good buy.I"m happy.Thanks.
" 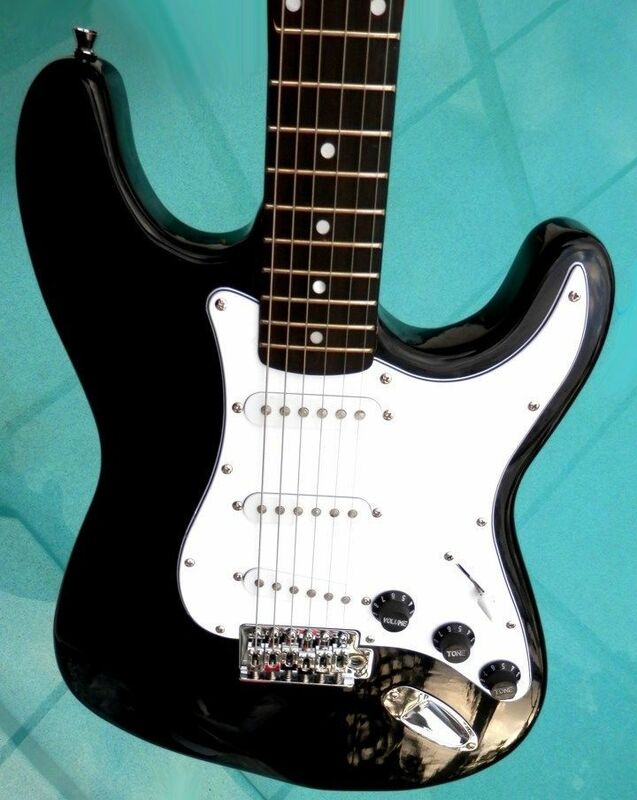 It is an awesome guitar . Would buy from them again "
" Awesome ....Great LOW ACTION...NICE!! !...Thanks Joe!!!!!!!!!!!!!!!!! " " I am very happy with my Elite Single cut away style guitar praise the good Lord." Low action and frets are Perfect ! !